Are you a group of University of Liverpool/jmu friends looking for your ideal student house? Stop the search! We've got just the house for you - 6 bedrooms, all inclusive bills and just 2.3 miles from the main uni campuses! This property has all the features a busy student needs! 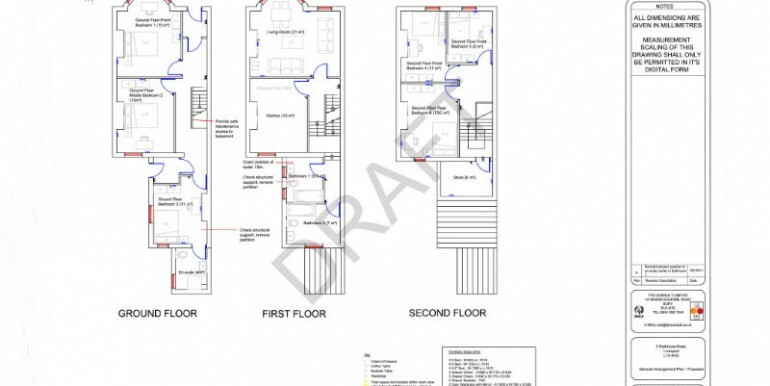 The property is laid out between 3 floors including six double bedrooms. This includes three on the ground floor, the living room and kitchen on the first floor and three on the second floor in a spacious loft conversion. 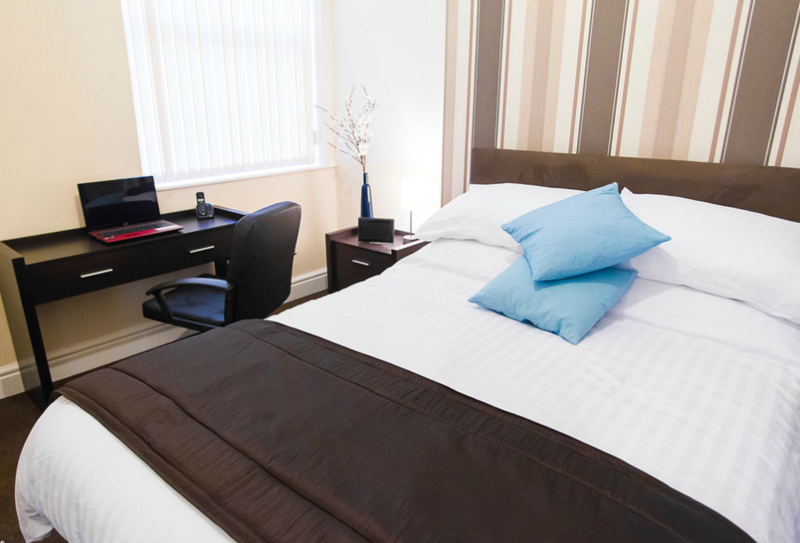 All bedrooms include a double bed and mattress, wardrobe, chest of drawers and desk and chair. The rooms are complimented by a feature wall and ample power points for all your electrical devices. Each room can be locked by key which is extra security for your belongings as well as giving you some private time away from your housemates. The living room consists of: Two sofas, a wall mounted TV, a coffee table, and a dining table and chairs. The fully fitted kitchen consists of: A fridge-freezer, a double oven and eight hobs, a sink and drainer, a washing machine, kettle and a toaster which is all finished in a modern wooden effect. 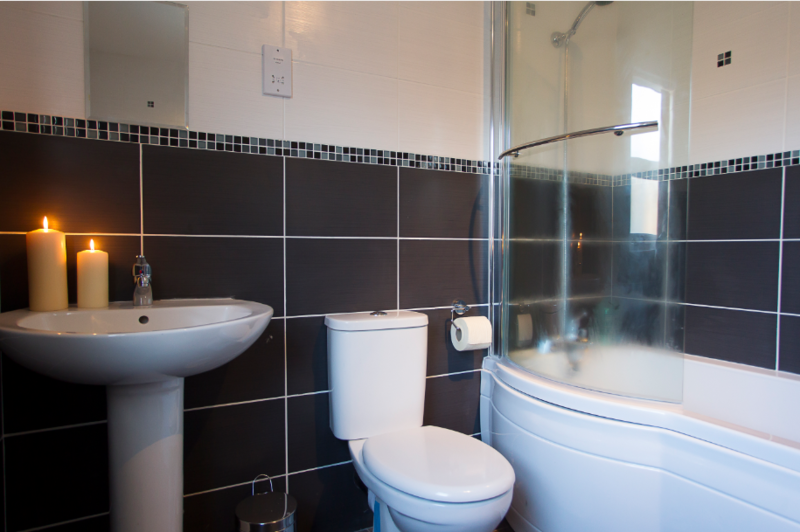 There are three bathrooms (one en-suite): En-suite on the ground floor with a shower, toilet and sink; two on the first floor which have a shower, bath, toilet and sink. The property has double glazing throughout and gas central heating. Deposits per person are £200 whilst providing a guarantor is also needed. Bills are all included into the cost per week including Gas, Electric, Water, TV Licence and Wi-Fi. The rent pppw is £85. The rent pcm pp is £368.33. Within two miles radius from the City Centre and from the two main Universities. We can get you 50% discount with Dominos! Call the office on opt 2) to arrange a viewing at your earliest convenience to avoid disappointment.